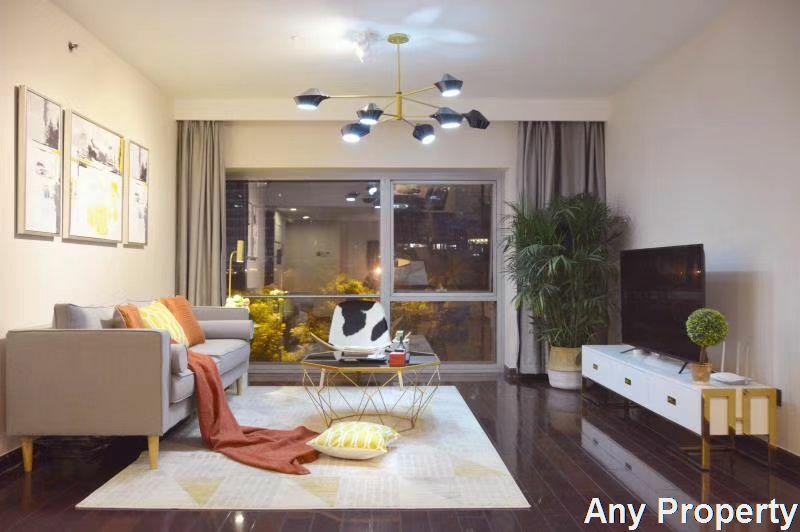 Location:Beijing apartment in Besides Honglingjing Park (East Fourth Ring Road) are a 25 min taxi ride to Sanlitun area, 20 min to Beijing CBD. 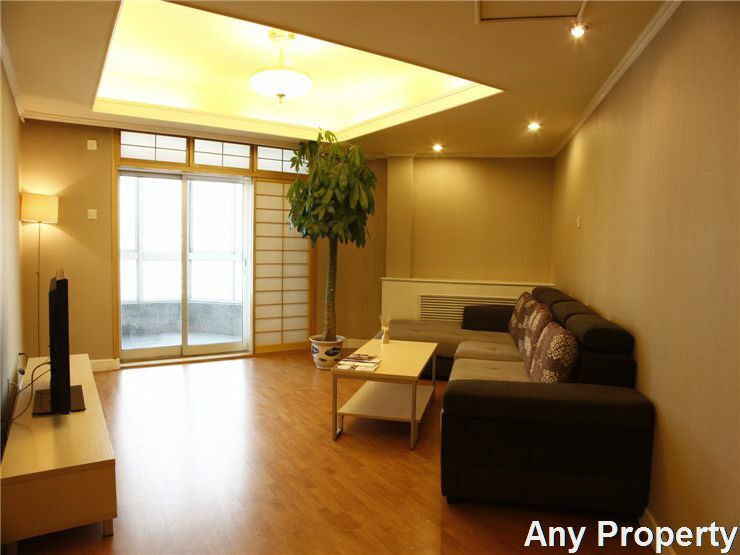 A brand new subway line 6 station will be completed close-by by the end of 2012/beginning of 2013. 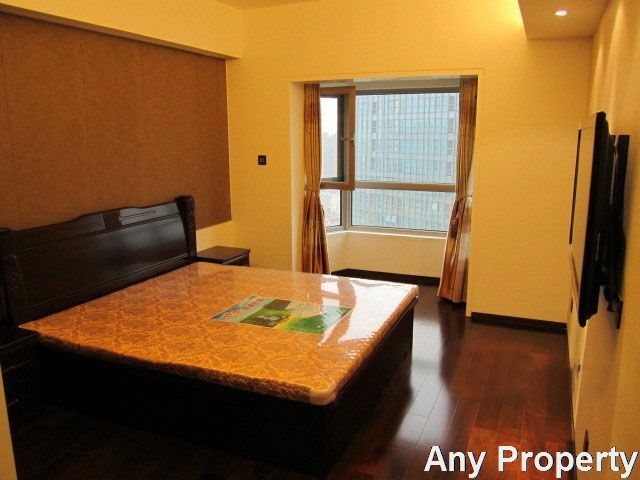 Convenient location to access Beijing business hubs from your apartment, but a bit far from some foreign attractions. 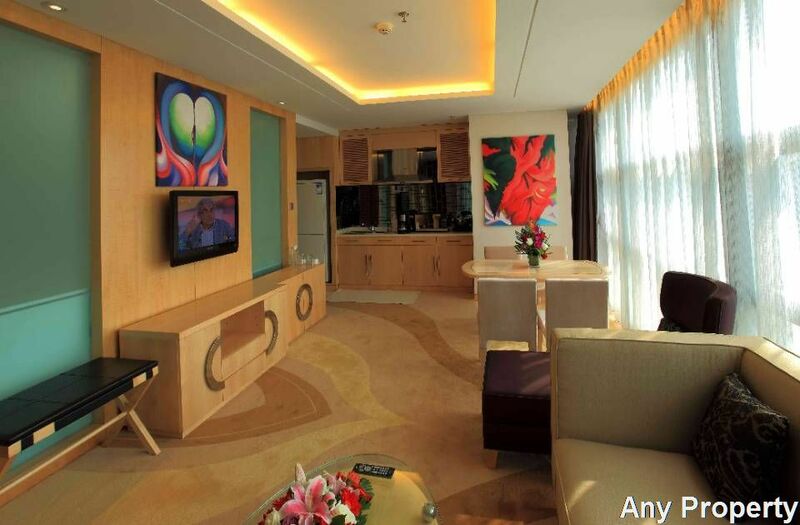 Description:The Partments in Beijing Lakeward Scenery meet high-end standards. 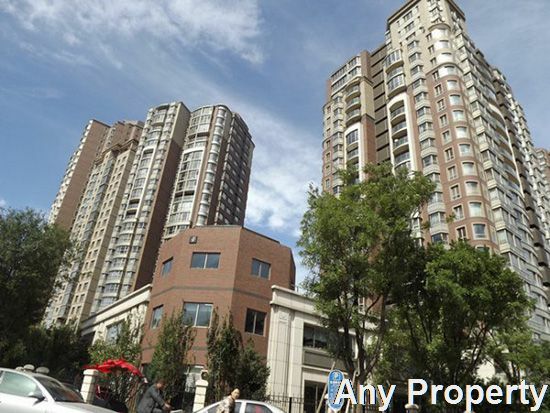 The Beijing real estate compound proposes brand new apartments. 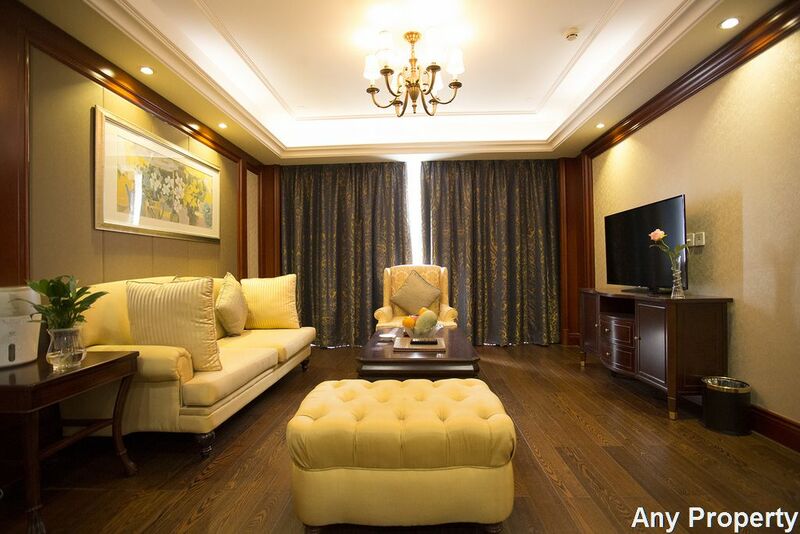 Very good management and large surfaces(for new project) makes it a great value for money. 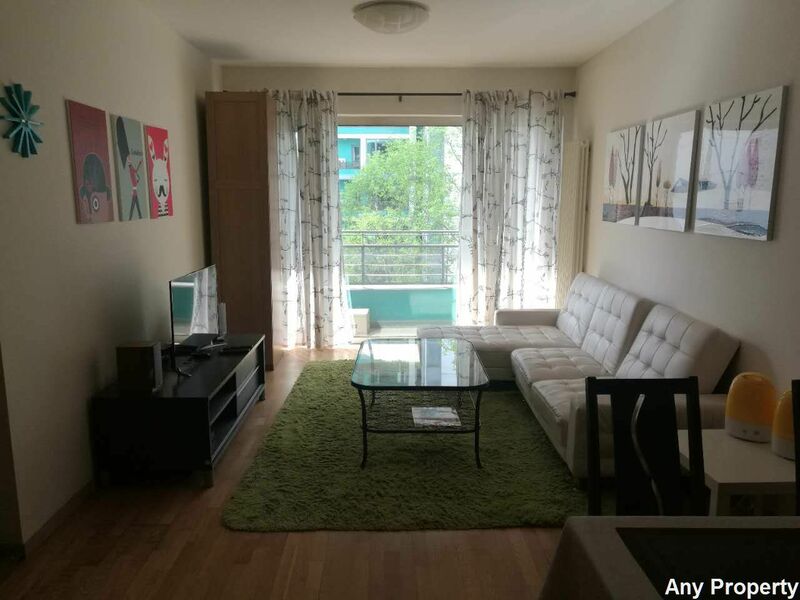 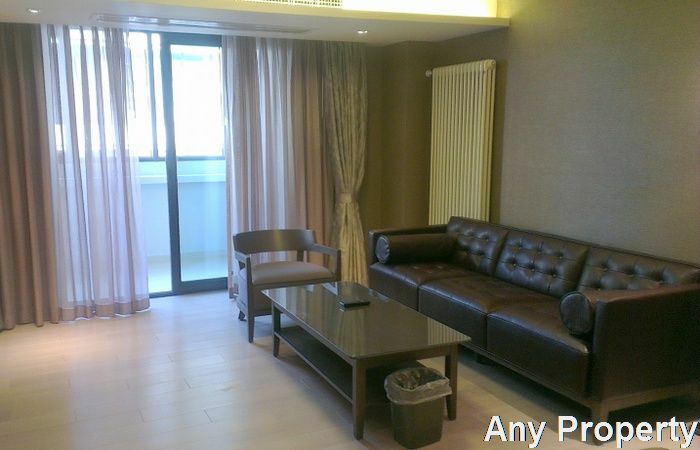 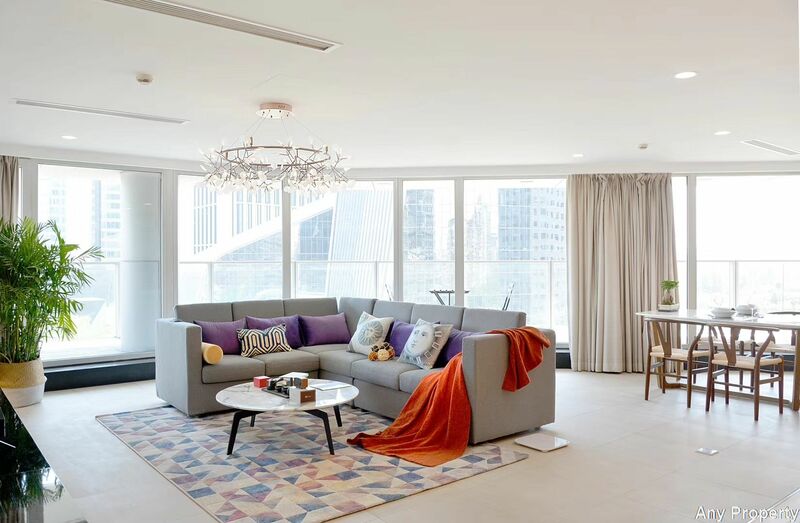 From the flat you rent in Beijing, a nice view of Honglingjing Park and great facilities are other reasons to step out of Fourth Ring Road and make it the possible best pick for your apartment in Beijing. 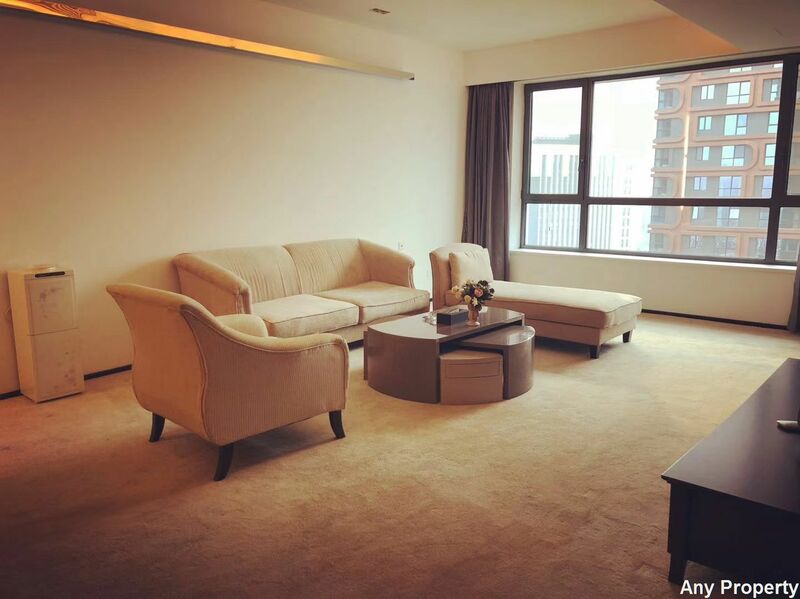 Facililty:The facilities comprised with these Beijing apartments are a Clubhouse with pool (olympic standards), a gym, badminton/volleyball grounds...) a parking and a private garden. 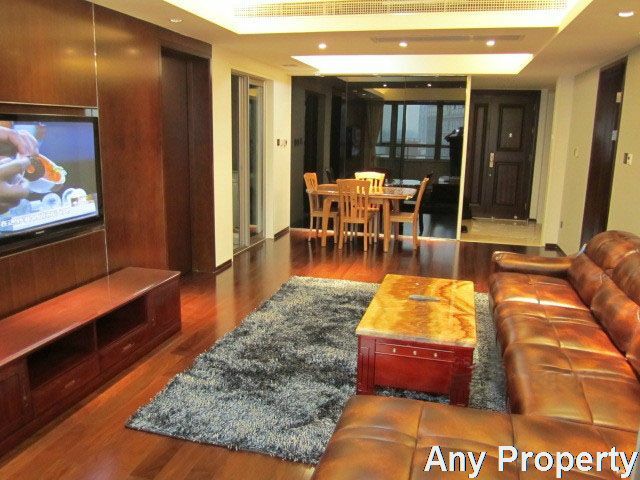 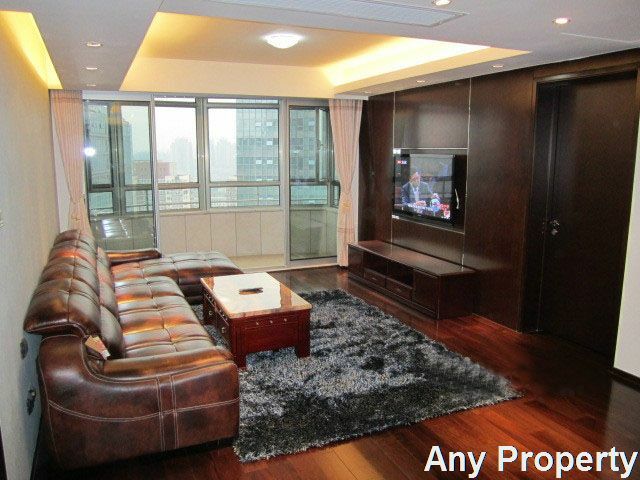 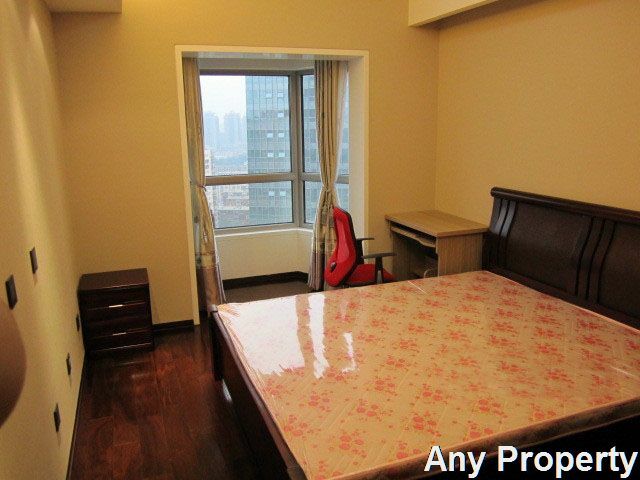 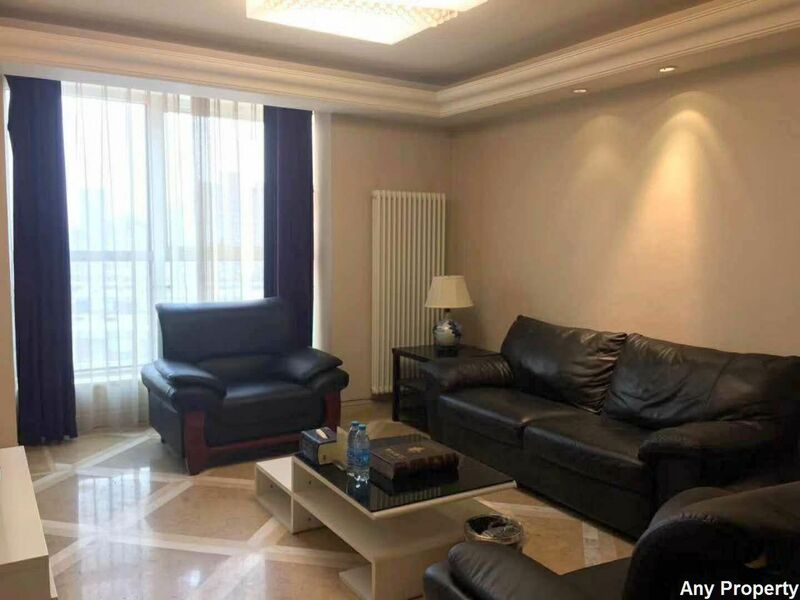 Ideal for expats that are demanding regarding their flat in Beijing.